Matt has completed both undergraduate physiotherapy training (2001) & a post-graduate Masters degree in Musculoskeletal & Sports Physiotherapy (2011) at UniSA. 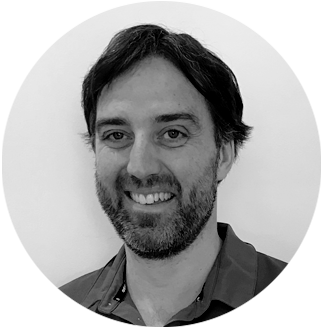 Matt has previously worked as a team physiotherapist for the Port Adelaide Football Club in the SANFL & is currently involved on the committee for the Australian Physiotherapy Association’s Sports Physiotherapy Group in South Australia. Matt’s special interests in sports physiotherapy are football, distance running & cycling. Matt currently assists on Sports Physiotherapy Australia’s Running Workshops for physiotherapists. From a musculoskeletal perspective, Matt has additional interests in low back pain & temporomandibular joint (jaw) problems. Of course i'm an organ donor, who wouldn't want a piece of this! !